SD 093 | Home Studio, Inc. 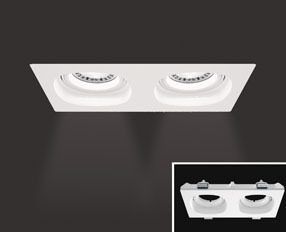 Totally concealed recessed fitting for mounting indoors in plasterboard ceilings, equipped for halogen, metal halide and led bulbs. 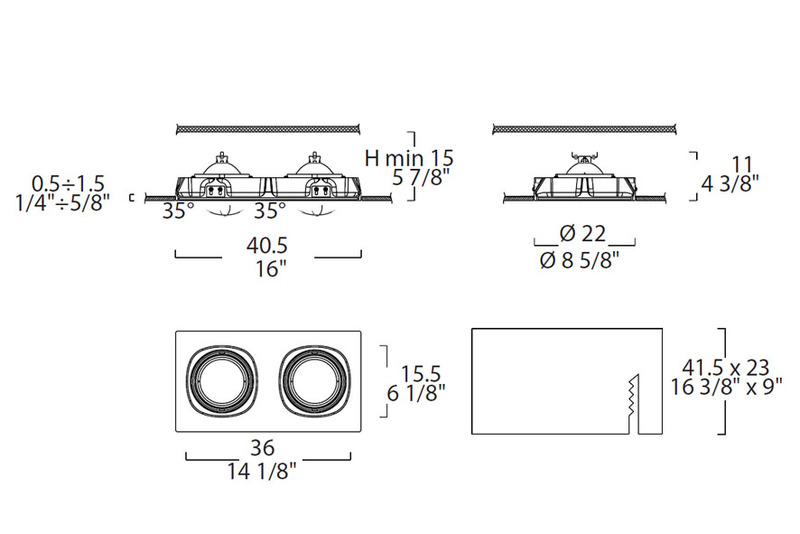 Decoratable natural white plaster housing, mounting brackets, adjustable to the thickness of the plasterboard, in perforated galvanised sheeting. Adjustable beam.